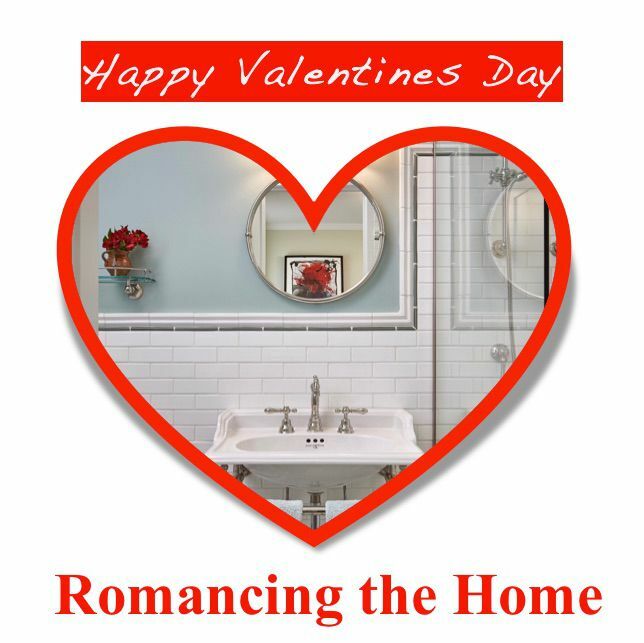 In Love With Your Home ? - Roberts Architects LTD Roberts Construction Group, Inc. In Love With Your Home ? Remember when you fell in love with your home ?